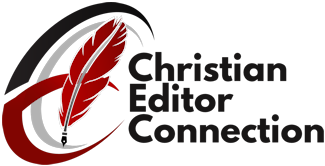 The Christian Editor Connection began in 2007 as a “matchmaking service” to connect authors, publishers, and agents with qualified, established, professional editorial freelancers who meet their specific needs. Editors who are interested in being listed in the Christian Editor Connection database must fill out an online application and take brief tests in whatever editorial services they wish to offer. While these tests are approximately five pages each, they are designed to test the editors’ skills and determine their levels of experience. Those who pass at least one test are added to our database in their specialty (or specialties). They also have extensive experience with self-publishing, subsidy publishing, and electronic (e-book) publishing. 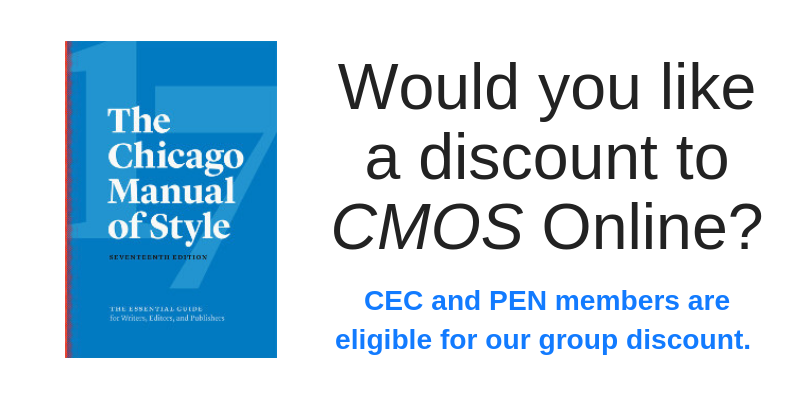 Authors, publishers, and agents can fill out our online request form to get connected with one of our established, professional editors by describing the manuscript(s) they wish to have edited and identifying the type of editorial service(s) they’re looking for. When a request for editing comes in, I go through the database personally to determine which editor(s) I think would be the best fit for the job. I pass along those leads to the appropriate editors. Those who are interested and available will contact the potential clients and deal directly with them. Alternately, authors can get an overall critique of a book proposal, sample chapters, or a complete manuscript for a set fee, with a thirty-day turnaround from receipt of payment. Christian Editor Network LLC is now the parent company to the Christian Editor Connection, as well as three other entities: The Christian PEN: Proofreaders and Editors Network, PENCON, and The PEN Institute. Our mission is equipping and empowering Christian editors. If you have any questions about the Christian Editor Connection, please feel free to contact me via the Contact Form.